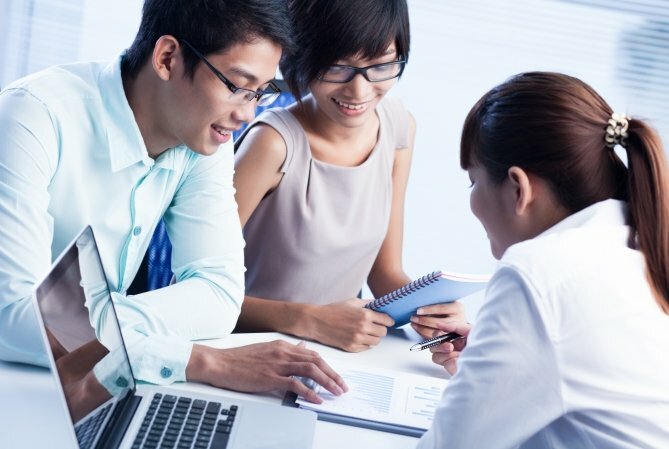 The Accounting and Corporate Regulatory Authority (ACRA), the national regulator of business entities and public accountants in Singapore, in collaboration with the Ministry of Finance, has announced that feedback received on the draft Business Names Registration Bill has been generally “positive, with most of the comments focused on the implementation of the proposed amendments”. The two government agencies had invited feedback on the proposed draft of the Bill in June this year. “The proposed amendments will simplify the process for the registration of persons and their business names, and reduce regulatory burden on business owners. The change of name from ‘Business Registration Act’ to ‘Business Names Registration Act’ will also better reflect the objective of the Act,” said ACRA in a release detailing the summary of feedback received. To be implemented by end of this year, the Bill will repeal the existing Business Registration Act and re-enact it with amendments as the Business Names Registration Act. In gist, public feedback focused on seeking clarity for certain points outlined in the Bill. These include how to restore registrations that have been cancelled or ceased, the meaning of an “adult person” as defined in the procedure for accepting the service of a document, defining the term “business name” more clearly, and allowing for certain professions to be exempted from registration.